A non-working dryer can be the result of a wide range of issues. Getting to the bottom of a dryer problem usually requires a bit of internal diagnosis. To determine a dryer repair solution, we must first visit your Ontario CA home to diagnose the problem. We always work around your schedule, so you won’t have to take time off work or change your plans. Any dryer repair in Ontario CA starts with a service call. This lets us identify the root of the problem and give you an estimate for the solution. It’s usually easy to determine which dryer parts are defective. If you have a voltmeter, you may be able to diagnose a few common issues that may be to blame. The process of elimination can help narrow down which dryer parts are actually defective. From here, you will have a much better idea on what needs to be done to complete the dryer repair. 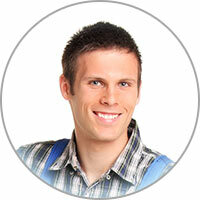 We have served as a top Ontario dryer repair provider for a number of years. 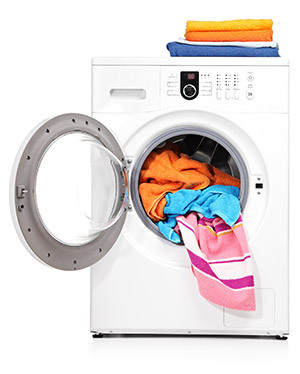 Our highly qualified repair technicians have handled countless problems that resulted in the need for a dryer repair in Ontario CA. We have seen it all, which has made it easy for us to know what to expect. Our team has effectively determined which common replacement appliance parts should be kept with us for every service call. While we can’t always do the repair on the spot, in many cases we can. No make or model is too difficult to fix. We have access to dryer parts in Ontario CA for even the oldest makes and model. Anyone stressing to get their dryer fixed should know the solution isn’t far. The solution is in your home; you just have to pick up your phone, we’ll bring the repair to your Ontario CA home. How much can you save from investing in a clothesline? Once you factor the whole dollar, maybe 50 dollars required for a solid clothesline, your costs are negligible. Meanwhile, you would be responsible for covering the cost of utilities for every single load of laundry that gets dried. If a dryer averages $200 a year in energy use and you can dry clothes outdoors six months a year, then you could save around $100 a year. Negligible for some, substantial for others!